The sixth edition of the Spanish Para-Badminton International was held earlier this month at Alcudia, Majorca, Spain. 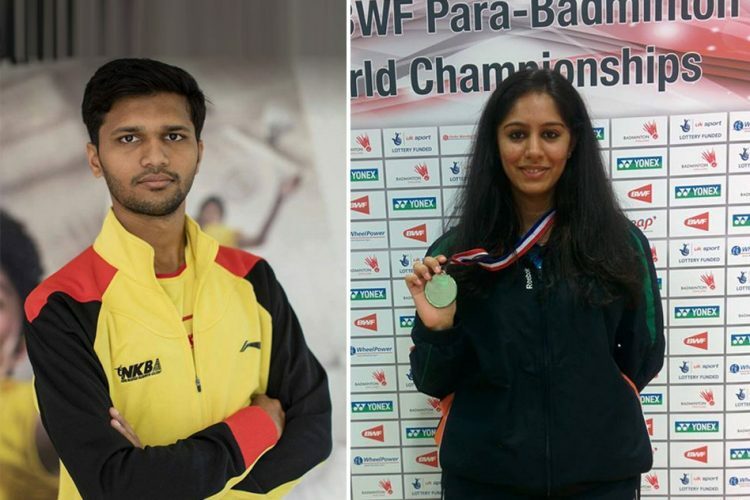 Ten para-shuttlers from India had participated in the tournament – Sugil Abbas, Manasi Girishchandra Joshi, Sukant Kadam, Sanjeev Kumar, Umesh Vikram Kumar, Vijay Kumar, Puneet Puneet, Batri Narayanan Ramasamy, Pankaj Singh and Prakash Stephen. Two of the players, Sukant Kadam and Manasi Joshi, demonstrated a remarkable performance in the event. They are among the winners of the tournament. 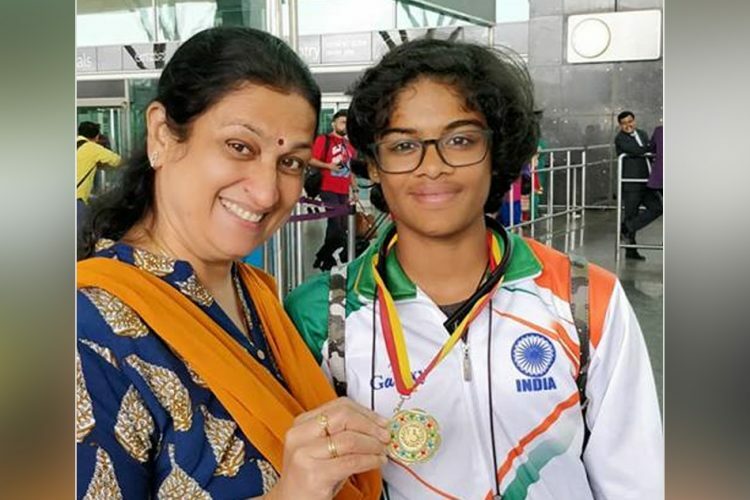 Manasi Joshi has made the country proud by clinching a gold in the Singles event. A seed 2 in Women’s Doubles, Manasi also won a bronze in the same along with her partner Julie Thrane of Denmark. Manasi plays under the SL 3 category. 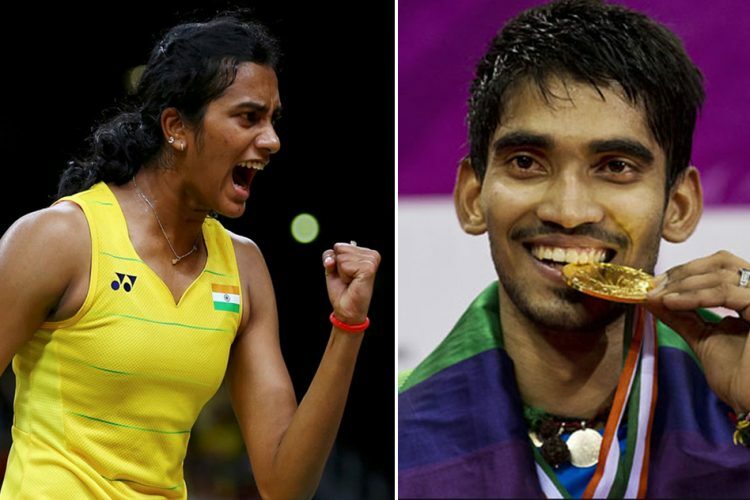 She started the event on a low note after losing the Mixed Doubles Pre-Quarterfinal. 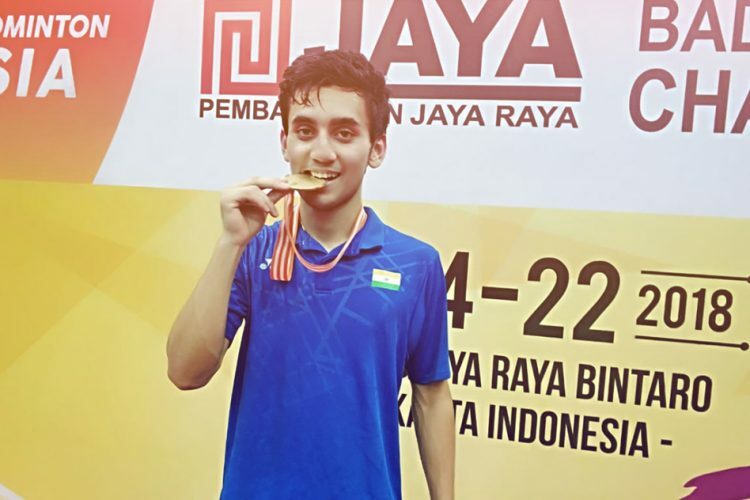 Sukant bagged a bronze medal in Men’s Singles as well as Doubles. His partner for the Doubles event was Umesh Vikram Kumar. 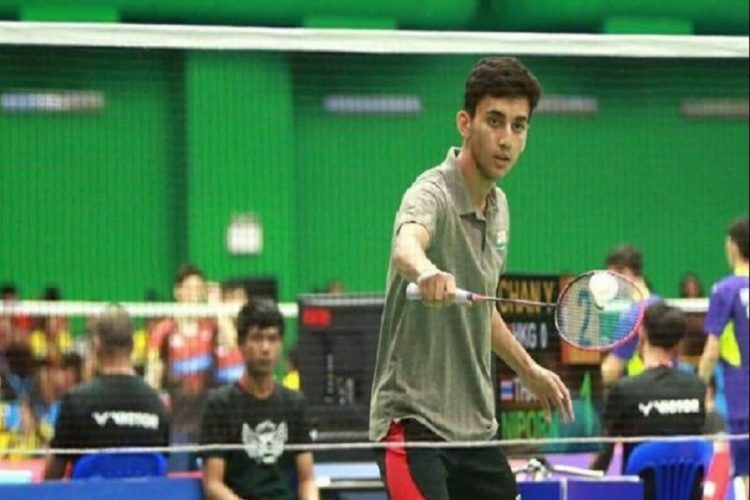 Sugil Abbas and Manasi Joshi lost to Marcel Adam and Katrin Seibert of Germany, 21-7, 21-12. However, after this defeat, Manasi put up a spectacular show winning both the matches of the Women’s Singles SL 3 – Exhibition category. She defeated Frances’ Catherine Naudin by a huge margin of 21-2, 21-7 to win the first place in the Exhibition Singles. 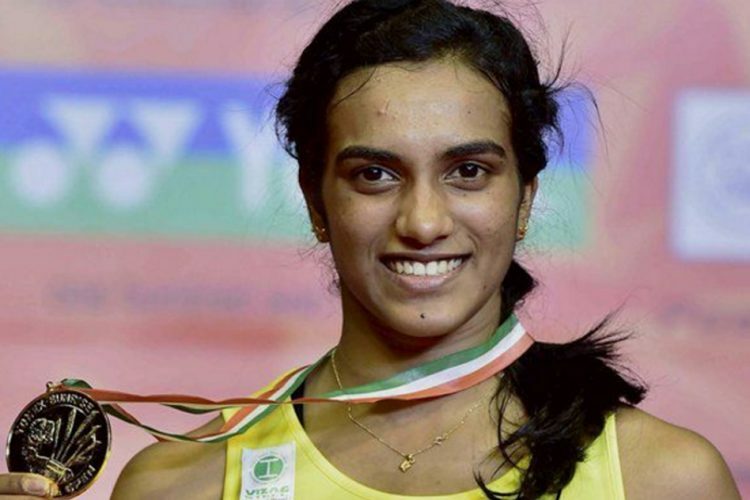 In Women’s Doubles, the Manasi Joshi – Julie Thrane pair won bronze after losing to Helle Sofie Sagoy – Katrin Seibert 21-10, 22-20.Sukant Kadam plays under the SL 4 category. He started off the tournament like a king winning all the matches of his four player singles group and qualifying for the Pre-Quarterfinal. He thus topped his group which also included the 3/4 seed Raul Anguiano of Guatemala. Sukant Kadam plays under the SL 4 category. He started off the tournament like a king winning all the matches of his four player singles group and qualifying for the Pre-Quarterfinal. He thus topped his group which also included the 3/4 seed Raul Anguiano of Guatemala. Raul gave Sukant a tough match, but Sukant tackled back and won over him 21-17, 22-20. He had a bye in the Pre-Quarter Final match. Not losing his form, he put up a stellar show in the Quarterfinal match defeating Bobby Griffin of England 21-9, 21-11. However, he had tough luck in the Semis where he lost to the top seed Lucas Mazur of France 15-21, 10-21. 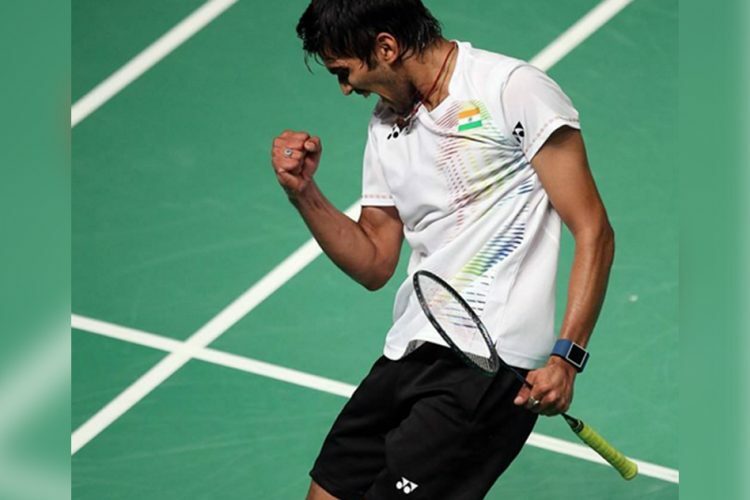 In Men’s Doubles, the Sukant Kadam – Umesh Vikram Kumar pair had to settle for a bronze after losing to Daniel Bethell and Bobby Griffin in a three sets match 21-17, 13-21, 13-21. Umesh Vikram Kumar who plays under the SL 3 category also deserves praise for his performance in the event. The 5/6 seed won all group matches and qualified for the Pre-Quarterfinals. He won the Pre-Quarterfinal against Mark Waller of England 21-15, 21-12. But lost the Quarterfinal match to Daniel Bethell of England 21-15, 21-14 and so could not qualify for the Semi-finals. Sugil Abbas and Prakash Stephen had registered under the SL 3 category. Puneet Puneet, Batri Narayanan Ramasamy and Pankaj Singh played under the SU 5 category. 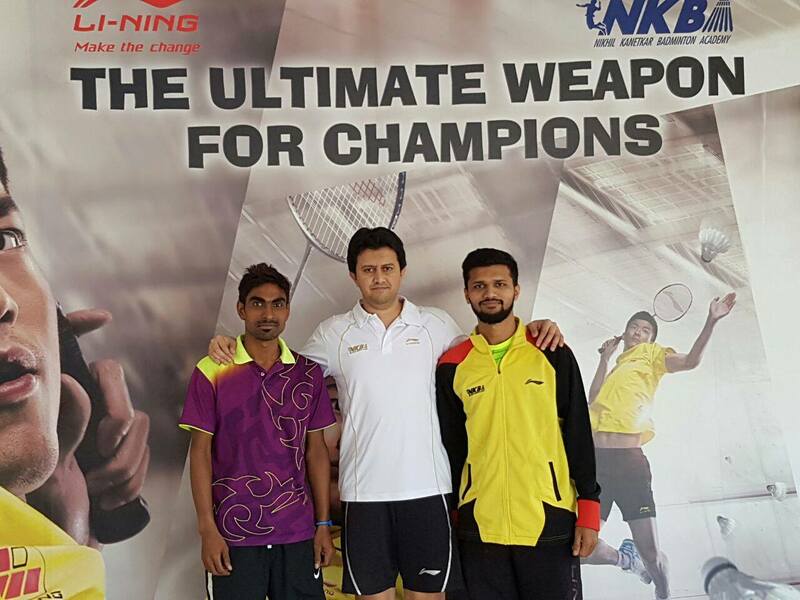 Sanjeev Kumar and Vijay Kumar competed under the WH 2 and SL 4 categories respectively. They, however, had a difficult time during the tournament and we hope to see them excel in the future events.